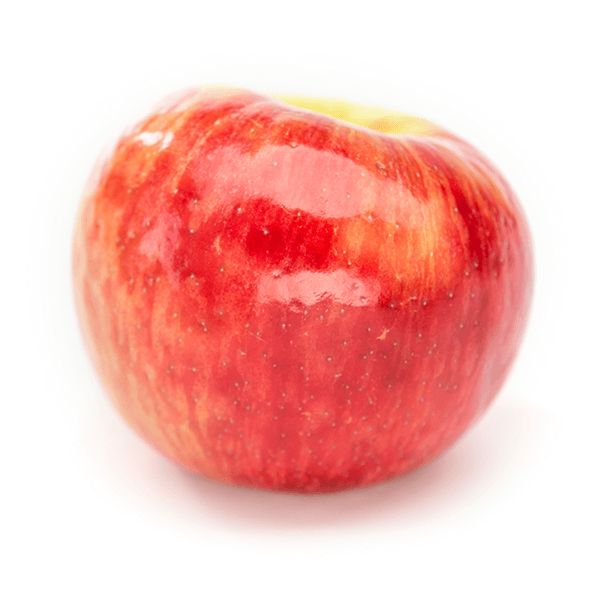 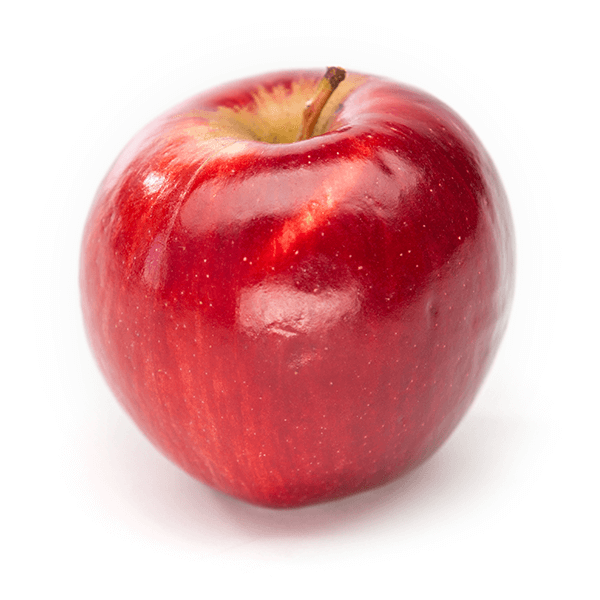 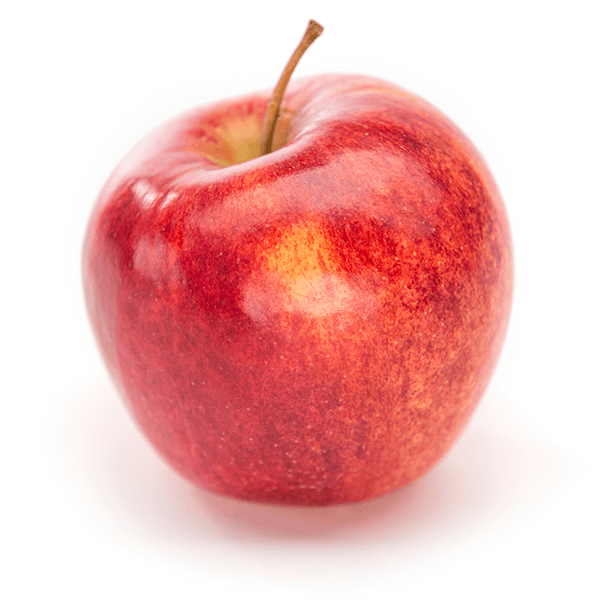 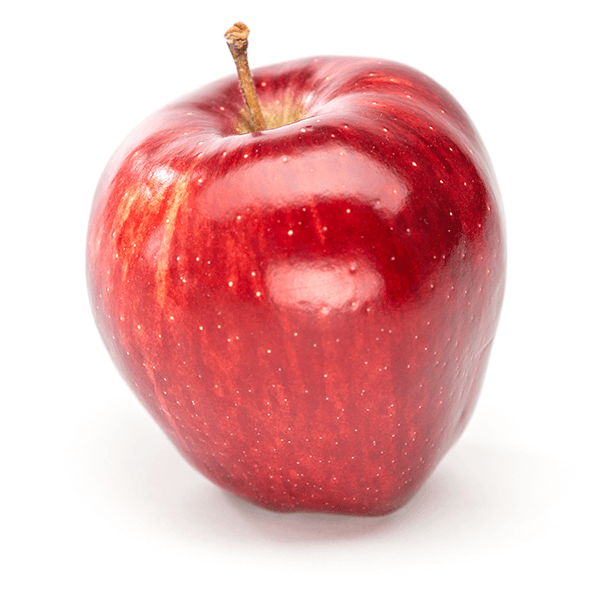 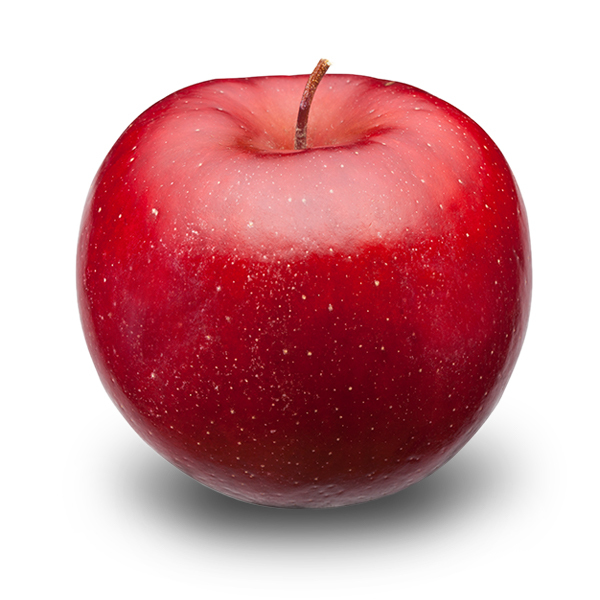 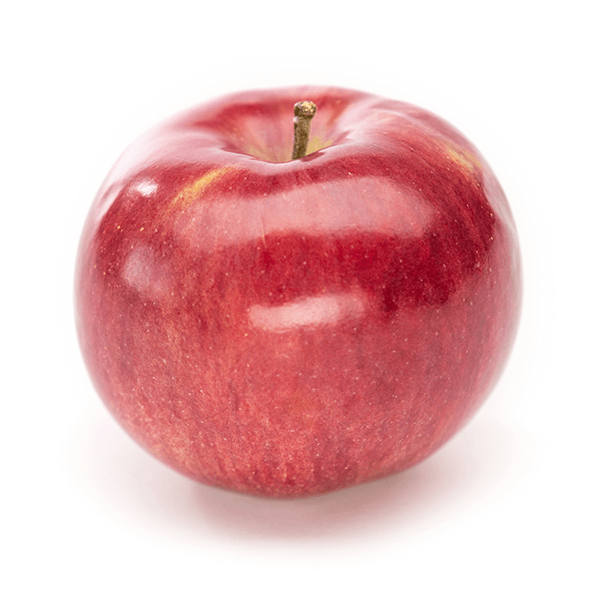 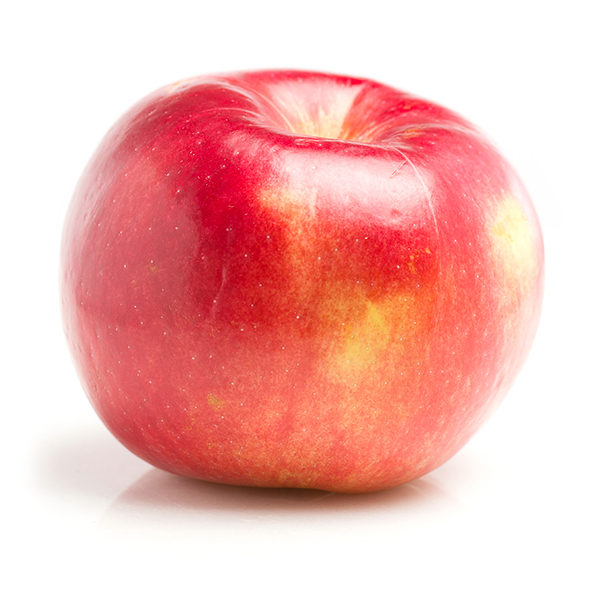 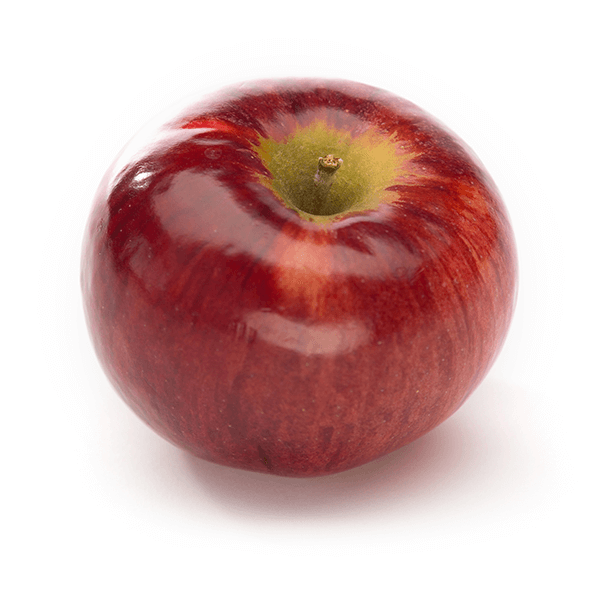 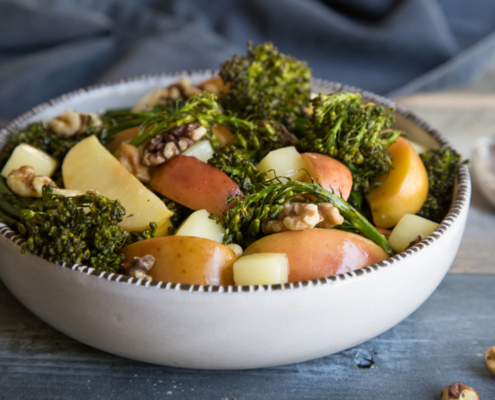 This all-purpose apple is sweet with a hint of tartness. 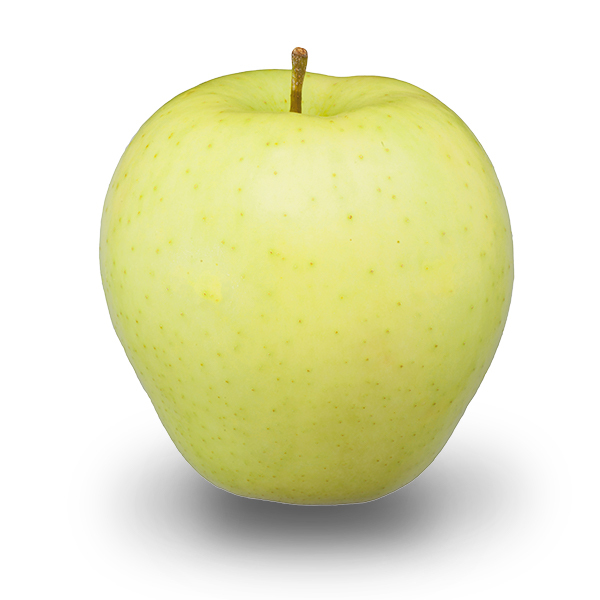 Exceptionally juicy with tender, snow-white flesh. 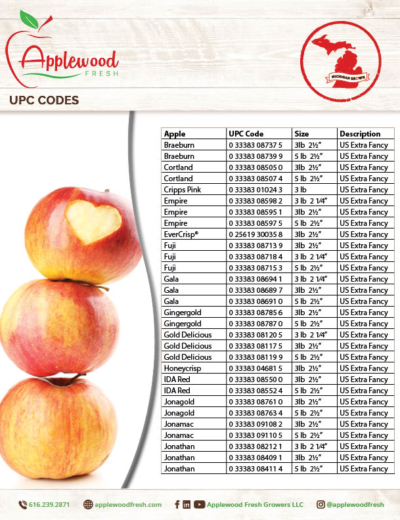 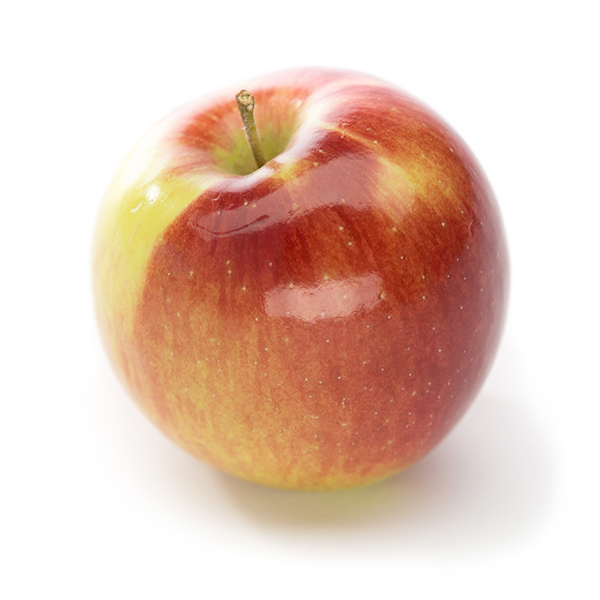 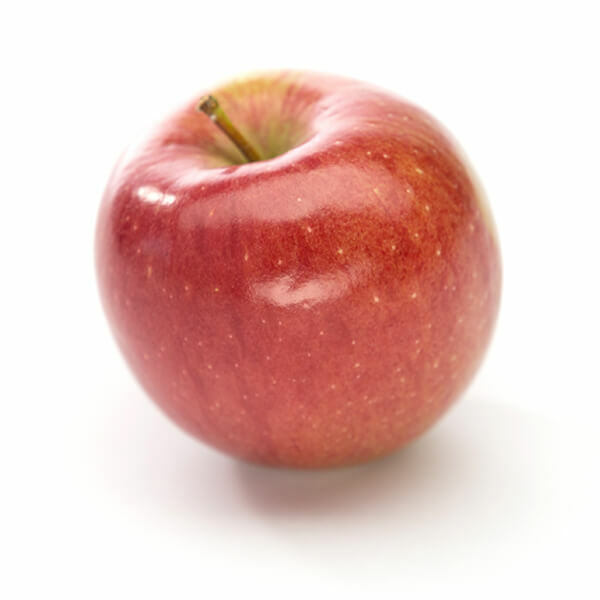 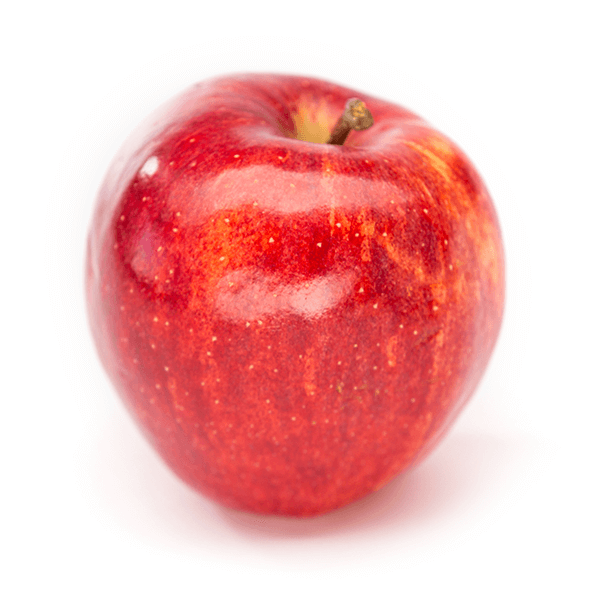 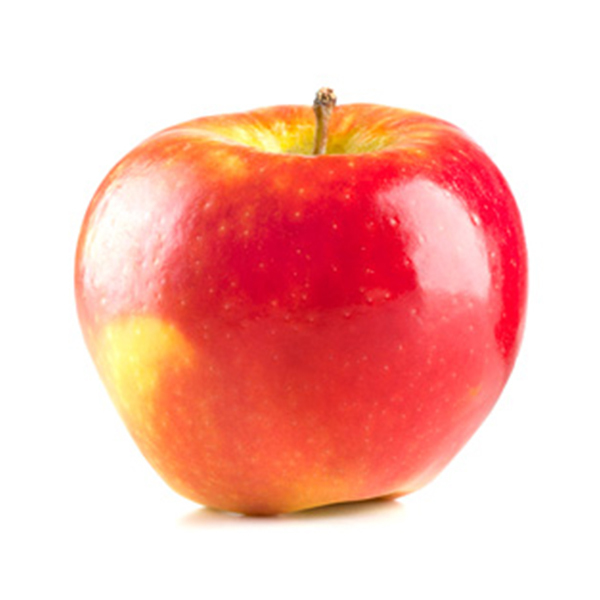 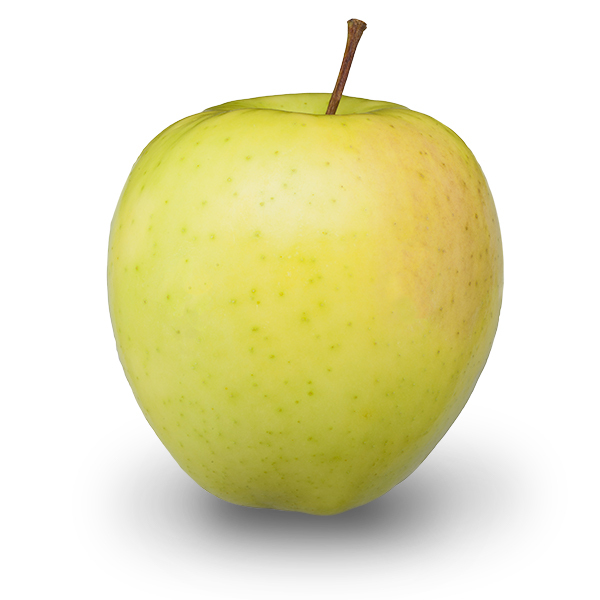 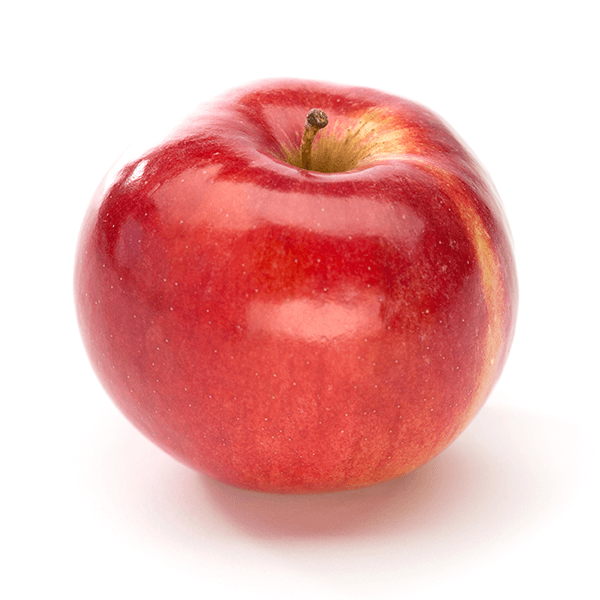 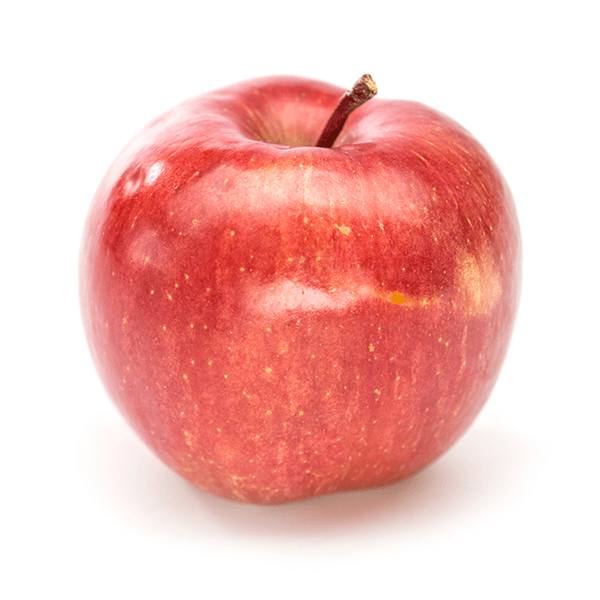 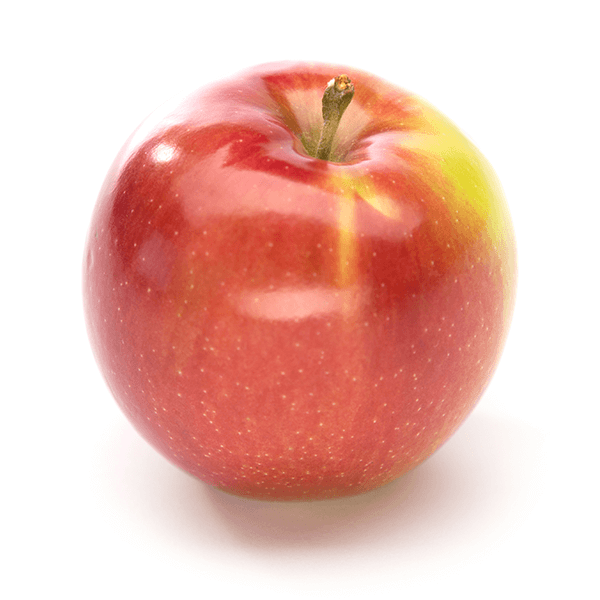 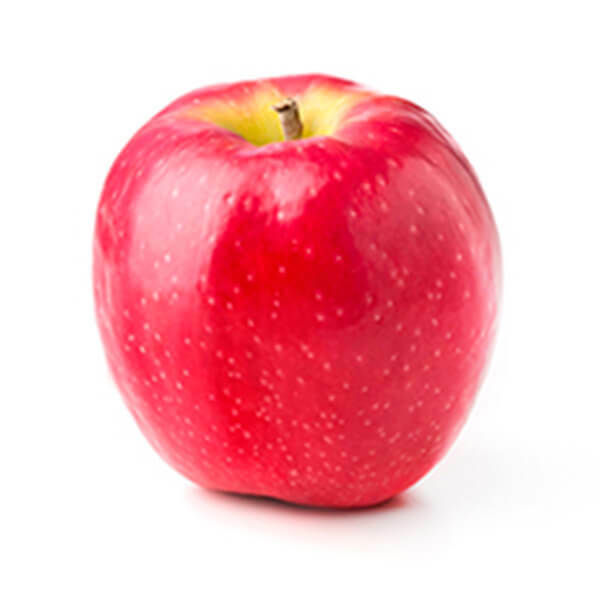 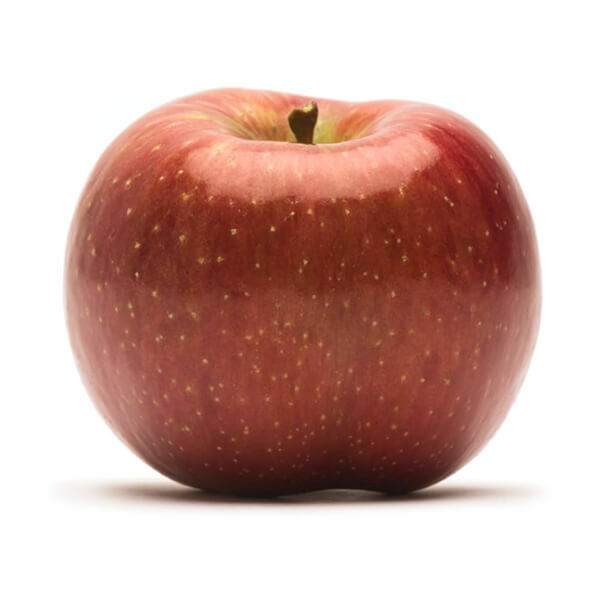 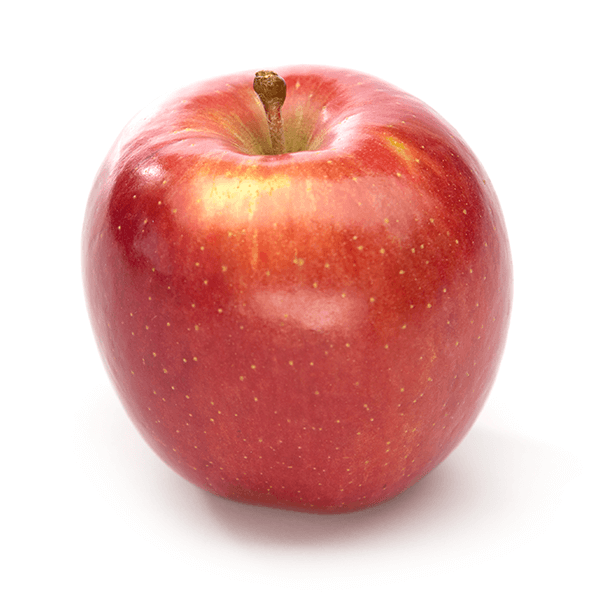 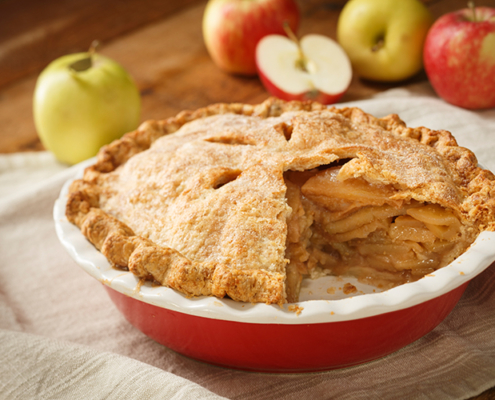 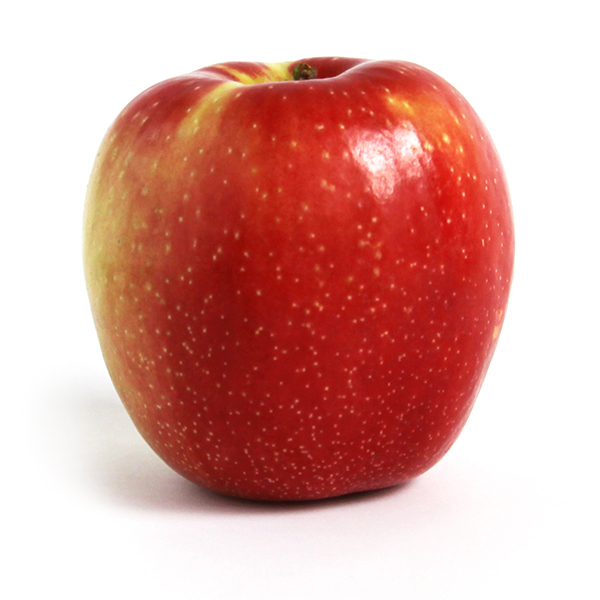 An excellent apple for making sauces, pies, and perfect for freezing. 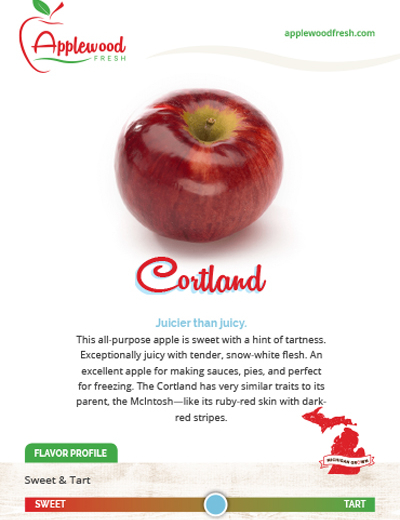 The Cortland has very similar traits to its parent, the McIntosh—like its ruby-red skin with dark-red stripes.